As a HR and talent management professional, hiring is one of the day to day things you do. It is one of the most important functions in an organization, as it not just lets your business reach its goals but in today’s world gives you a competitive advantage. How you hire is dependent on your overall talent acquisition strategy. Therefore having a great hiring process is essential for the success of your talent management strategy. So what do you need to have a good hiring process? First, it comes down to having a quality pool of job applicants to fill vacancies at your organization. Secondly, it is important to have a way to manage the data of the applicants. Finally, you must have a process to move information of successful candidates to becoming employees. As recently as 10 years ago, organizations would post job advertisements within the local newspapers, use word of mouth, or even have “We’re Hiring” boards. 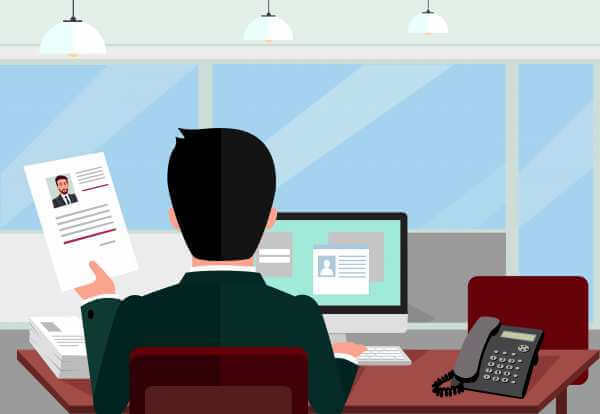 Whereas now through the evolution of HR technology and Human Capital Management (HCM) solutions, many automation advances have been developed to fully support the recruitment side of the organization’s business activities. For example, using career portals on the company website, Internet job boards, and using social media is common practice. Some HR software solution vendors even provide Applicant Tracking Systems (ATS) and recruitment modules that easily allow for integrating with the different channels. Competitive job market from which to acquire skilled and experienced talent. Poor recruiting decisions having long-term negative effects, including high turnover. Manual record keeping of reference check inquiries, results, and job interview details. Inaccurate identification of recruitment sources and related costs of hiring. Minimal integration between isolated applicant tracking systems and HCM solutions. While these hiring challenges may be prevalent, there are opportunities to leverage automation and best practices to optimize your recruitment processes. Using a comprehensive solution to access skilled pools of quality applicants to respond to timely hiring requirements on demand. Accurate management and analysis of hiring sources, costs and all recruitment-related tasks within a workflow-driven environment. Proactive and responsive processes in support of real-time demands for skilled labour requirements, headcount budgeting, and workforce planning. Access to a consolidated system with reliable data and tools for analytical and compliance reporting. Utilizing a unified HCM and Recruitment solution which manages both the applicants and active employee records. In comparing these types of challenges and opportunities it is important to note the advantages of using a HCM solution to optimize the recruitment process. A number of HCM solution vendors have built features within their own unified solutions to include mapping the organization’s career page and corporate website to allow an easy update. These allow companies to push requirements to job boards, manage employee interviews scheduling, auto-generation of offer letters, and track the status of unfilled positions. 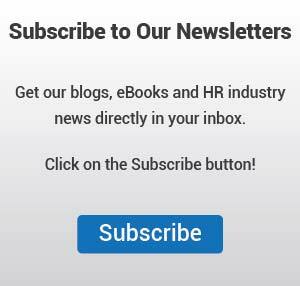 Ideally, organizations take advantage of a single-vendor solution that encompasses HR functionality and recruitment. But this depends on the HR software meeting the organization’s overall prioritized requirements and business needs, while reducing redundant use of data input, systems and paper-based processes. 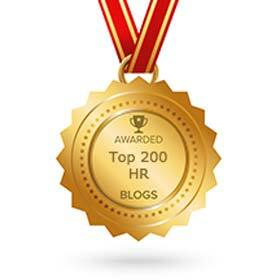 So choosing a HR system that caters to your specific needs should be your first step. Marnie Larson is the CEO of StarGarden Corporation and oversees its operations in Canada, US and New Zealand. She has over 20 years’ experience in the software industry and specializes in HCM, Business process automation and Workflow technology. 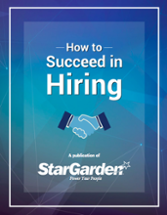 Find out more about how great hiring processes work in our Free eBook !